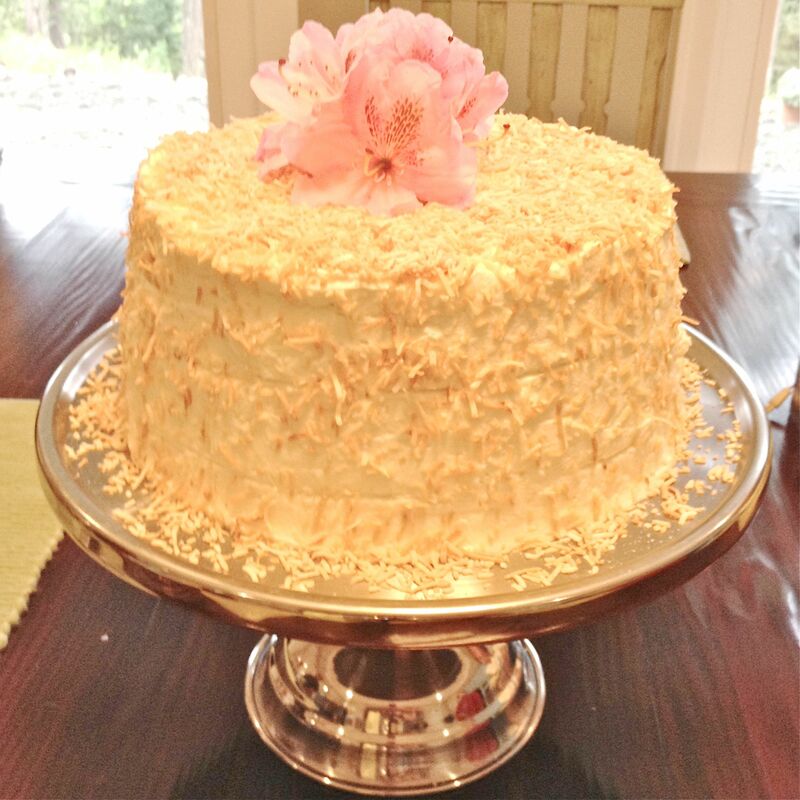 Find a small glass or jar to fit into the center hole of the cake, to put in a small posy or a larger blossom. Just wrap the stems in damp paper towel, and put the flowers in the glass. Slice the cake with a serrated blade to make a tidy cut. 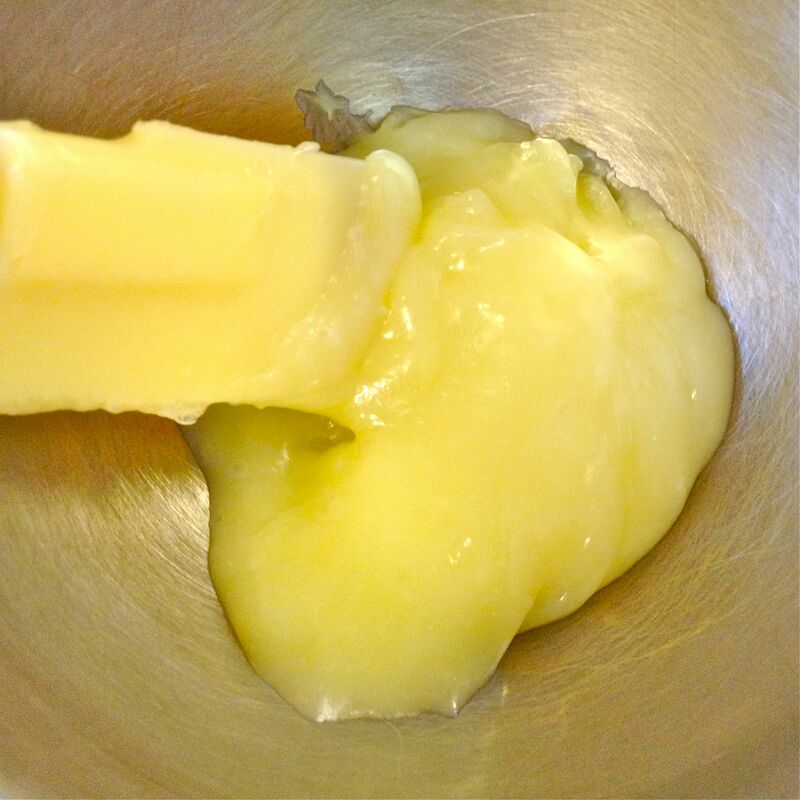 Prepare the lemon curd in time for it to cool before using. The day before is best. Toast the coconut for the cake, as well as the coconut for the final garnish. 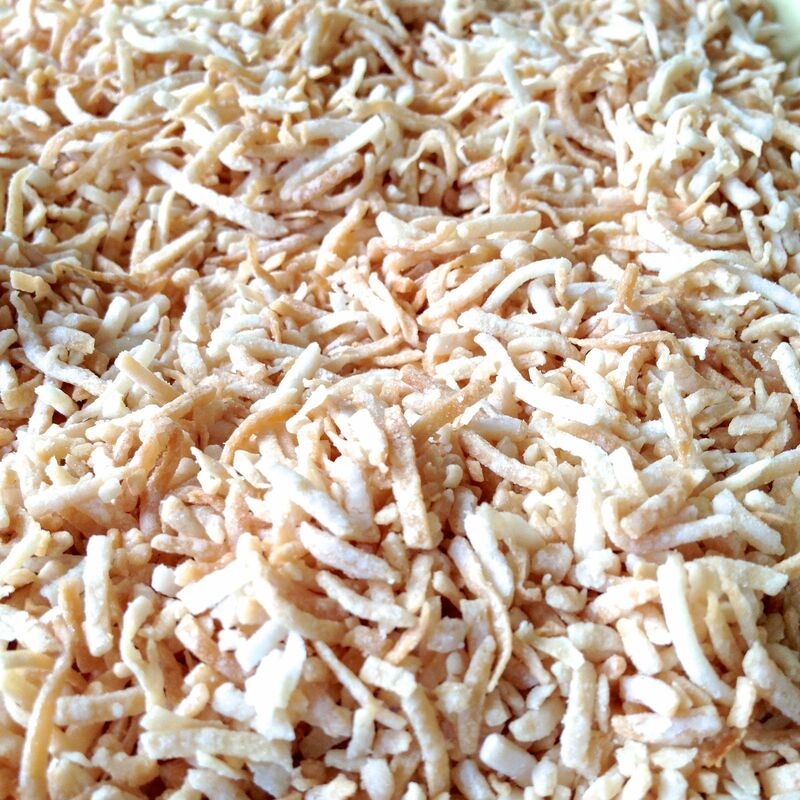 Spread the coconut on a parchment lined baking sheet. I find that the parchment makes for a more uniform toasting. Bake the coconut for about 4 minutes, stir it a bit and return to the oven for another minute or two. Watch it carefully, as you don’t want it to turn dark brown, simply toasted golden. In a large bowl, whisk together the flour, most of the sugar (reserving 2T), baking powder, salt, and the toasted unsweetened coconut. 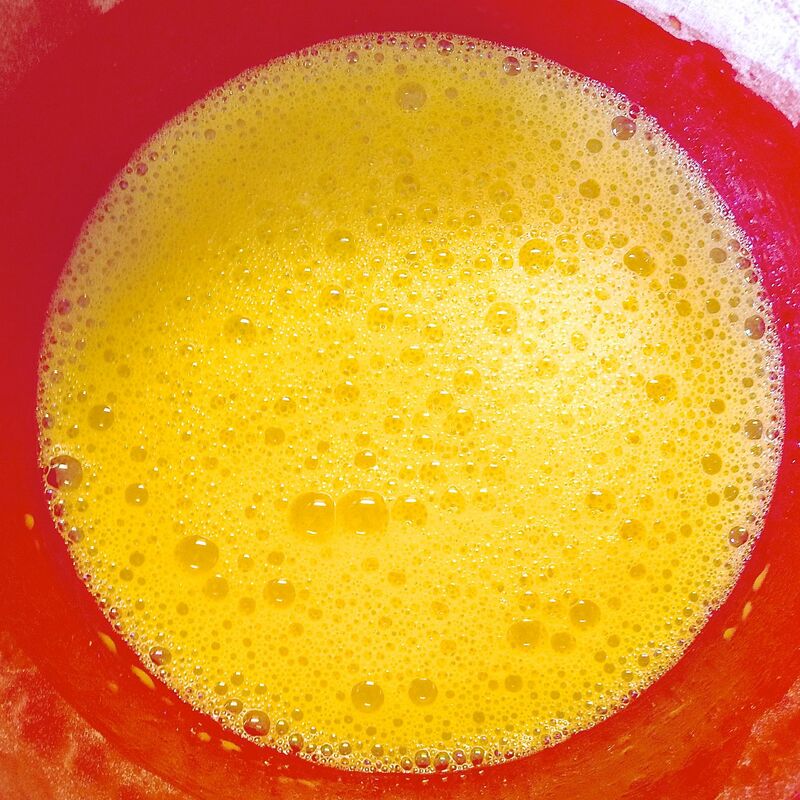 In another bowl, whisk together the canola oil, 7 egg yolks, coconut water, and vanilla. Make a dip in the center of the dry ingredients. Add in the liquid ingredients. 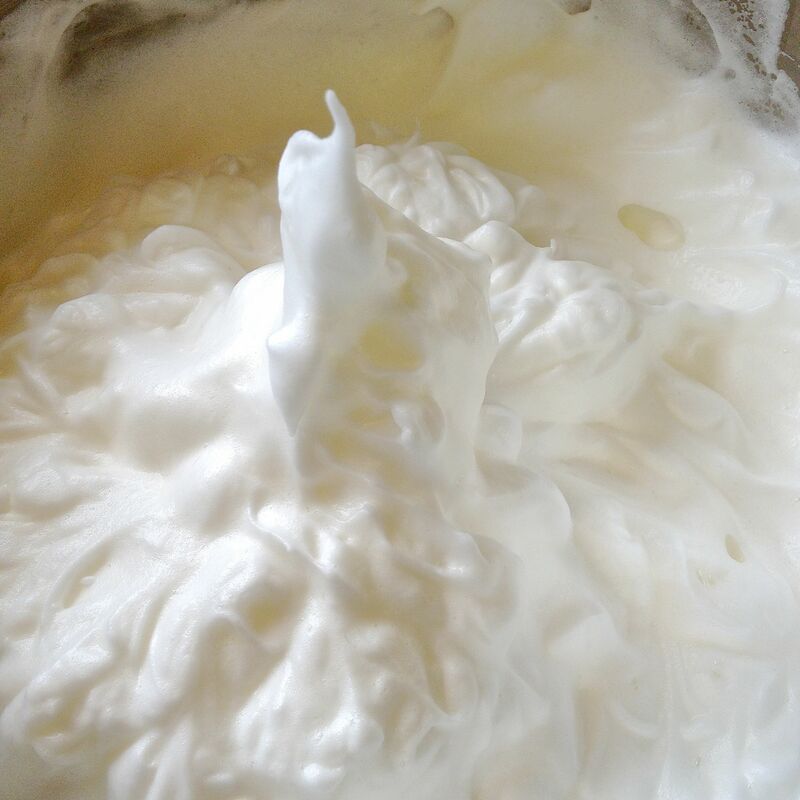 In the bowl of a mixer, beat the 10 egg whites with the cream of tartar until soft peaks form. Add in the 2 T of reserved sugar, and continue beating until stiff peaks form. 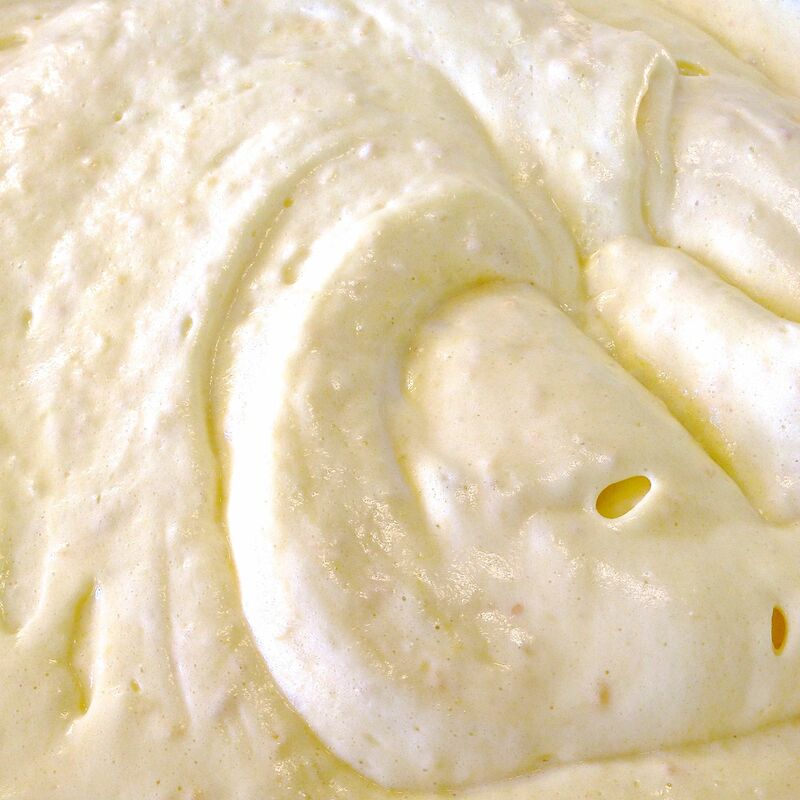 Gently fold in ⅓ of the egg whites to the batter. 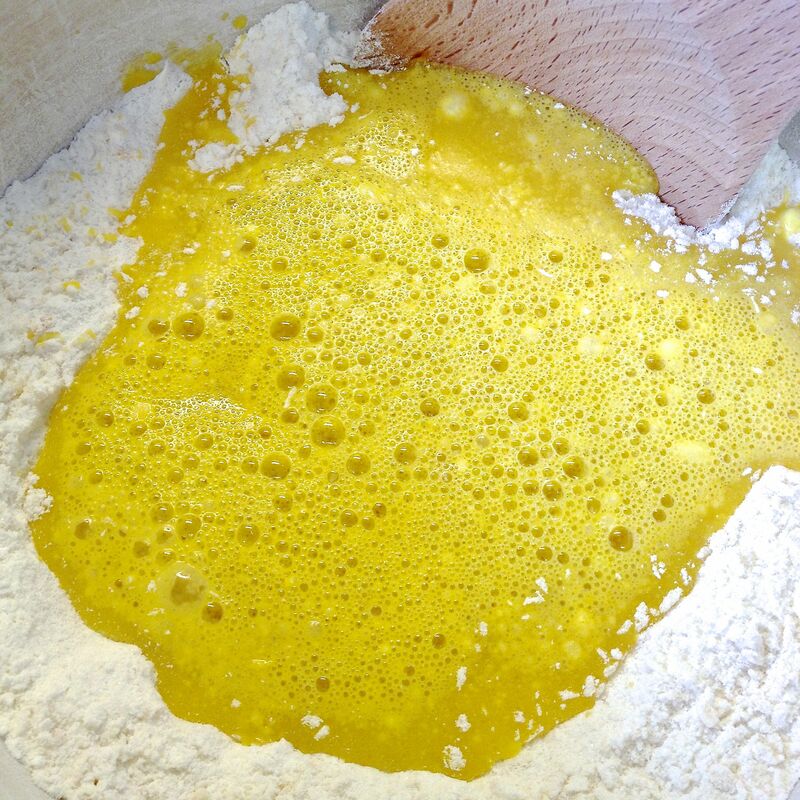 Fold in the remaining egg whites until the batter has no white streaks left. Draw a knife around and through the batter once or twice to remove any air bubbles. Bake in the center of the oven for 1 hour. Do not open the oven door while the cake is baking. To test for doneness, the cake should spring back when touched. When baked, remove from oven and invert to cool. If your tube pan doesn’t have legs, just put 3 mugs of the same height upside down on the counter in a triangle to fit the outside of your pan, and rest the pan on them upside down. Let the cake cool for 40 minutes. Using a long thin knife or metal spatula loosen the sides of the cake, as well as the core. Prepare the icing when the cake has cooled completely. Chill the bowl & beater while you prepare the stabilizer. 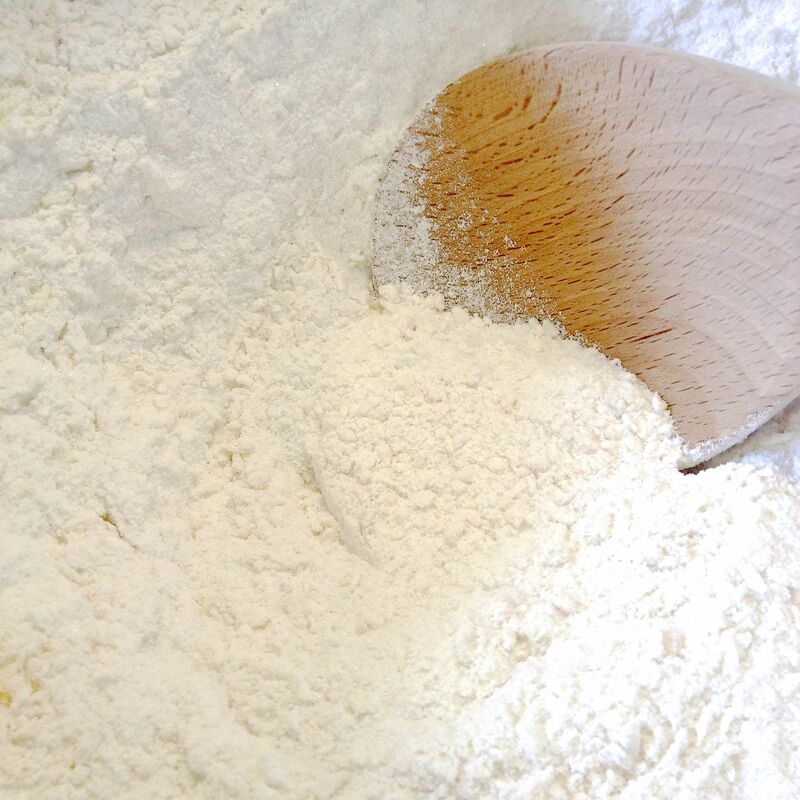 In a small saucepan, together the icing sugar and cornstarch. 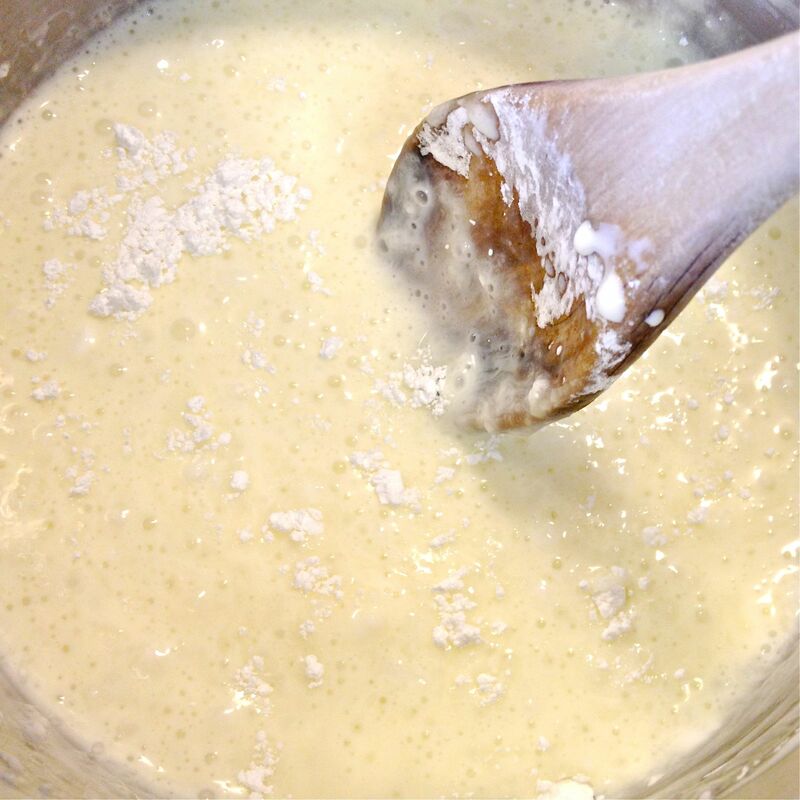 Stir in ¼ c of the whipping cream. Bring to a boil over medium heat, stirring constantly. Let boil for just a few seconds, while stirring. Using a spatula, scrape the mixture into a small bowl to cool. 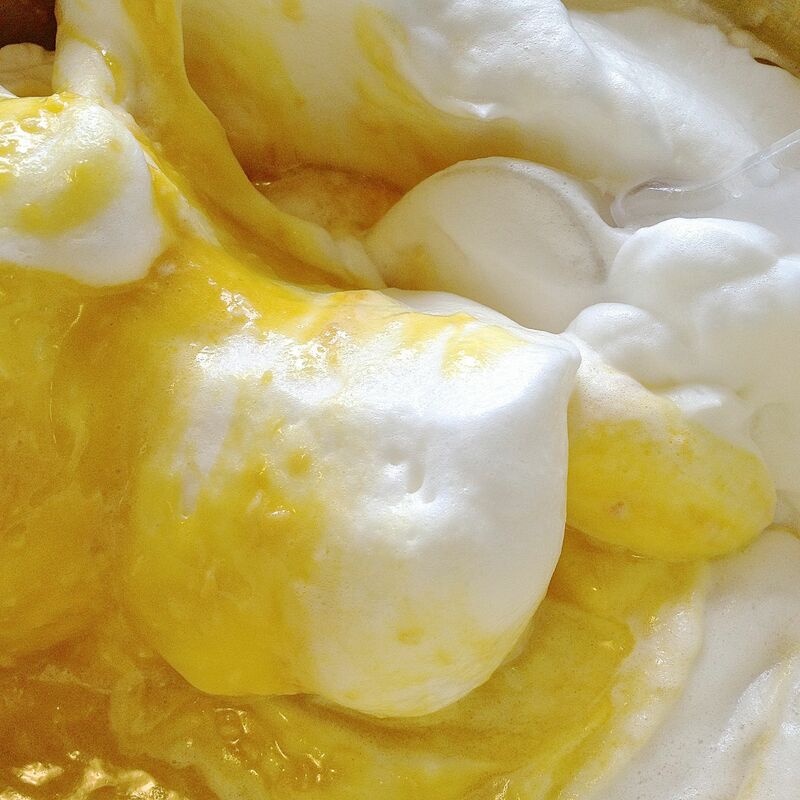 Beat the whipping cream into soft peaks. Add in the cooled mixture in a couple of additions, and beat constantly, until firm peaks hold. Fold in the untoasted, sweetened coconut. 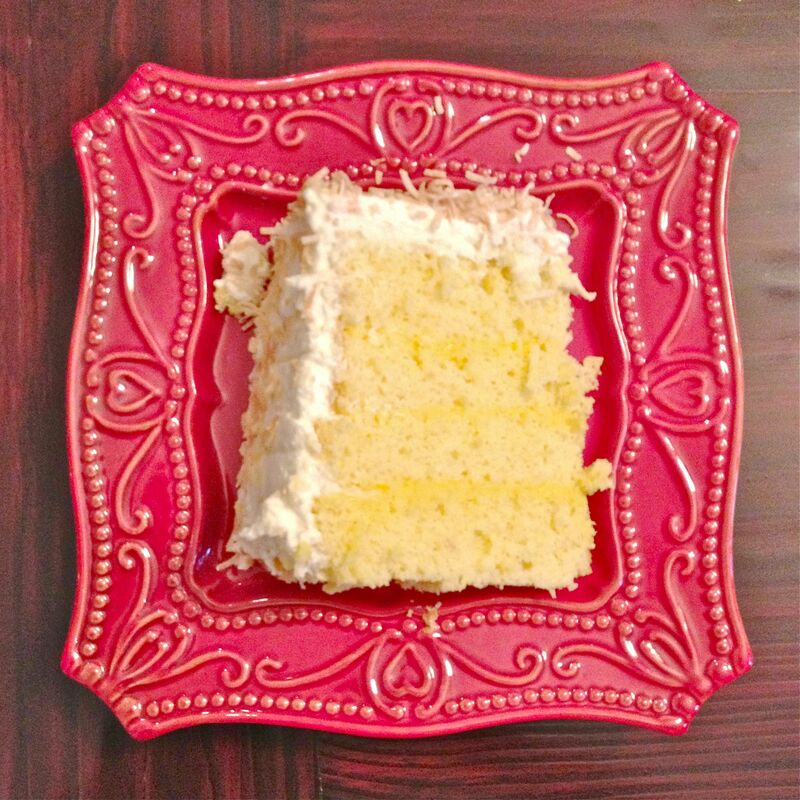 Using a serrated knife, cut the cake into four even layers. Lay the first layer on the plate or stand you will be serving the cake on. Spread it with about ½ a cup of the lemon curd. Top with the next layer. 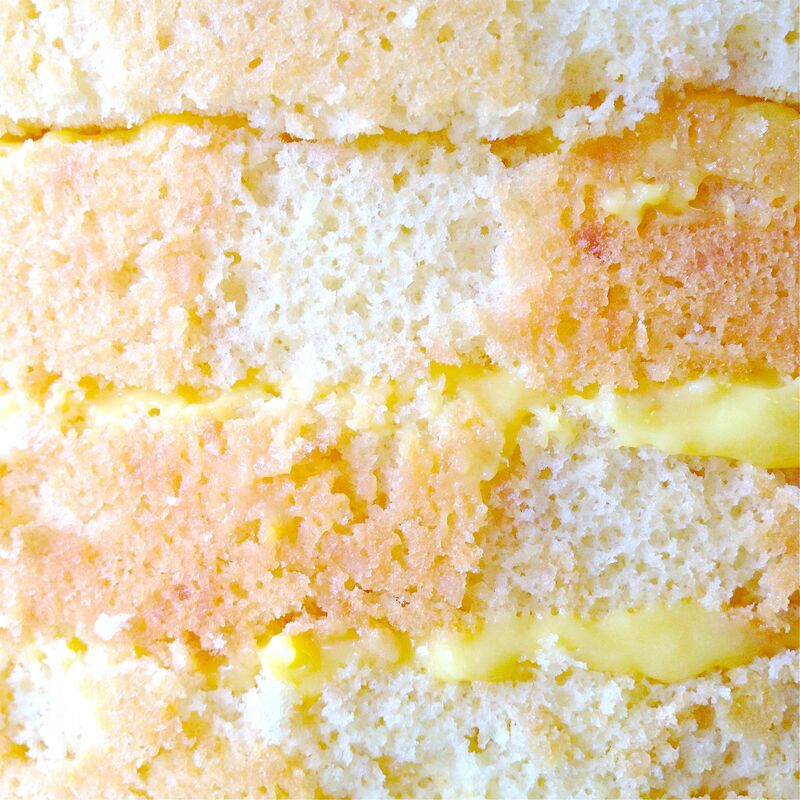 Spread the next layer with the same amount of lemon curd, and so on until you have the four layers rebuilt with lemon curd in between. Don’t put any on the top of the cake! 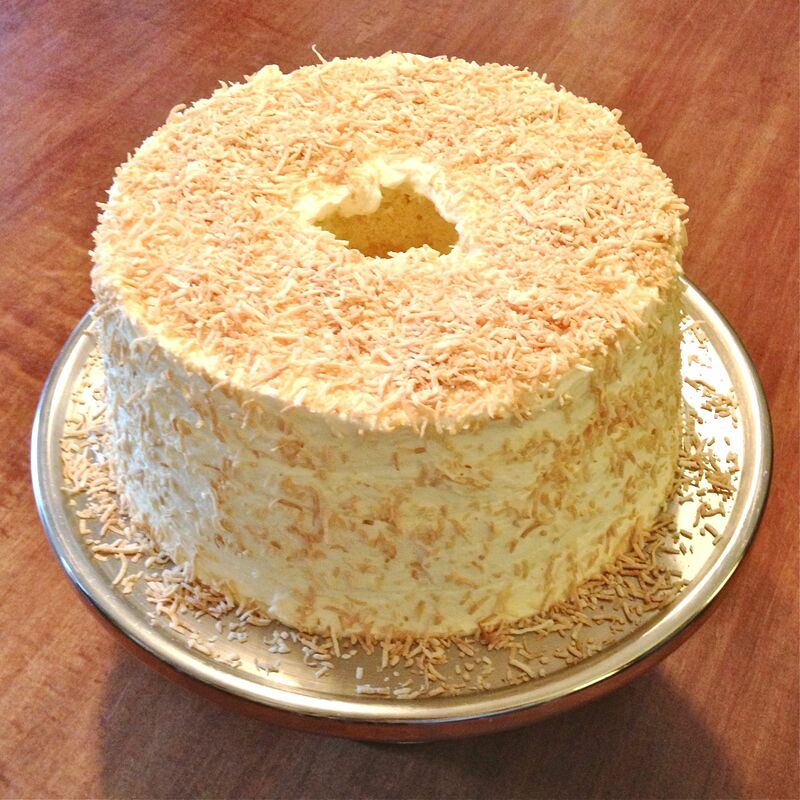 Spread the coconut icing over the whole cake. Use a small offset spatula to make it even. 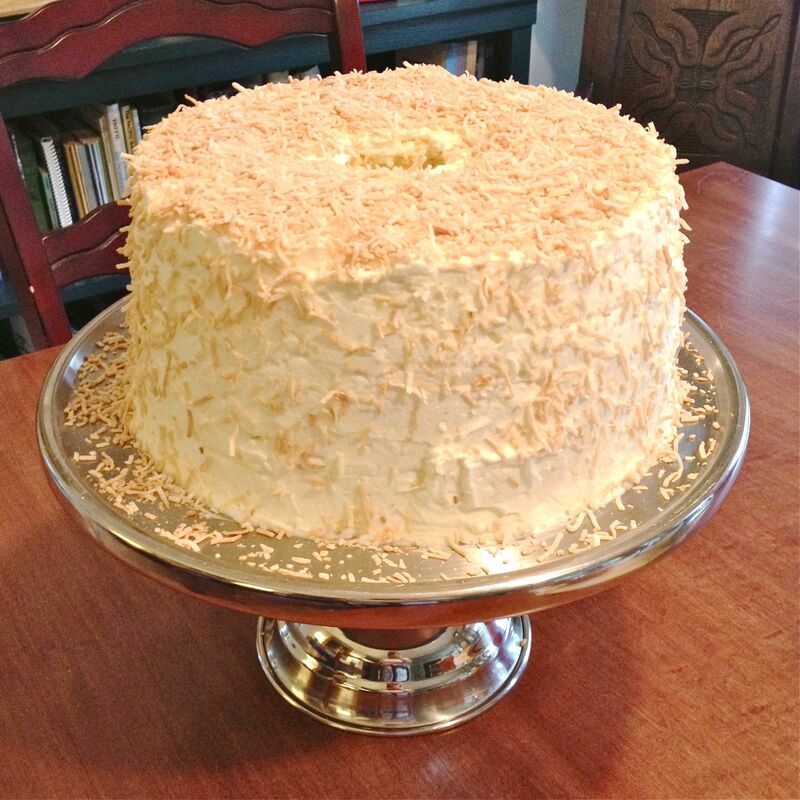 Holding the cake at a slight angle over a clean work surface, dust with the toasted sweetened coconut. 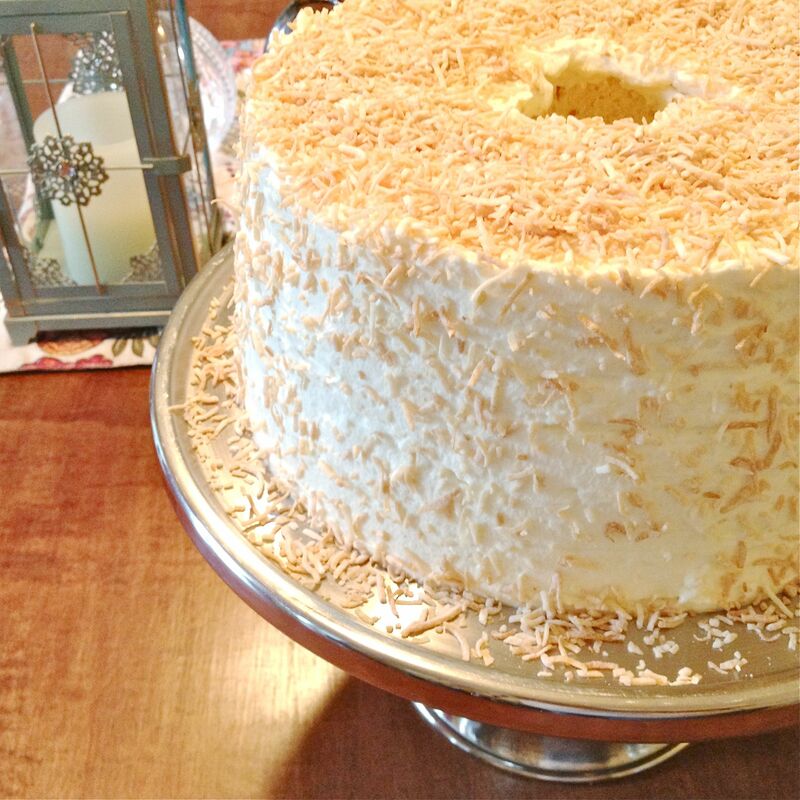 Scoop up any coconut that falls, and add it to the cake. The cake can now be refrigerated for up to 4 hours before serving. I would suggest a dome over it.